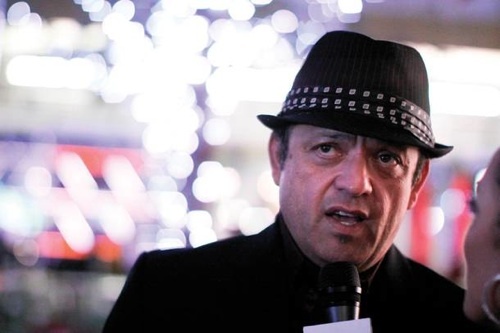 Interviewing Paul Rodriguez was a big deal to me. I grew up watching a generation of comics that really influenced my writing, philosophy and style. Sam Kinison, Chris Rock, Richard Pryor, Paul Rodriguez, Mitch Hedberg, Eddie Murphy...growing up, these were my heroes, so to talk to one of them was a tremendous honor. Of course, when I'm interviewing anyone I tend to keep it cool and not honey them up too much. I have to maintain a professional attitude and all that. That way, the person I'm talking to doesn't panic and think they are talking to a drooling fanboy. Still, I told Rodriguez that D.C. Cab is one of my favorite films and I love his comedy. When he found out I did stand up, he invited me to perform in L.A. at one of the comedy clubs he owns. From a stand up perspective, that's one hell of a career move, so I'm grateful. 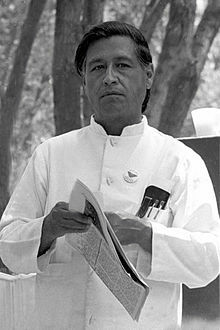 César Estrada Chávez was a Mexican-American civil rights activist and union organizer whose quiet integrity and selfless dedication to the American labor movement improved the lives of workers in California and across the country. Every year on March 31, we celebrate César Chávez Day to honor a great leader who is still an inspiration and benefit not only to the people he fought for but to anyone who collects a paycheck in the United States of America. 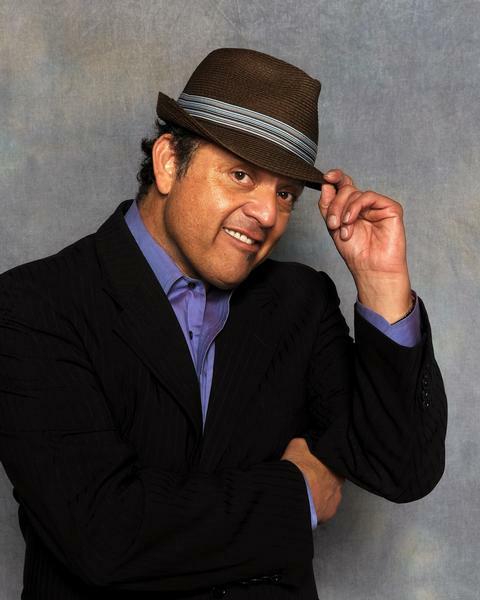 As part of an event to raise funds to commemorate Chávez with a bronze statue in downtown Riverside, actor and comedian Paul Rodriguez (D.C. Cab, Born in East L.A., Tortilla Soup and Ali) will be performing live stand up comedy at the Fox Performing Arts Center on Saturday, Dec. 3. Rodriguez spoke with the IE Weekly about César Chávez, his latest comedy special “Just For the Record” and the importance of honoring a community leader who truly was a man of the people. For the last four years Rodriguez has been working up in San Joaquin, where he’s the chairman for the California Latino Water Coalition. “I dedicated a lot of that time talking to politicians about a water bond to secure farmland for migrant workers,” he says. In addition to his community service, Rodriguez still works in the entertainment business. “I have some commercials going on right now and I own a piece of the Laugh Factory in Chicago, so that keeps me busy.” The comedian likes to work. “You gotta stay busy, or else you get old,” he adds. The comedian is honored to promote such a worthy cause. “Chávez was more than just a union leader. He was an honest, humble man. He didn’t have a great fortune. He was a civil rights leader who stood up for people who are the least in our community,” Rodriguez says.